Stylish design with comfortable grip. Easily removes staple by simply sliding under. 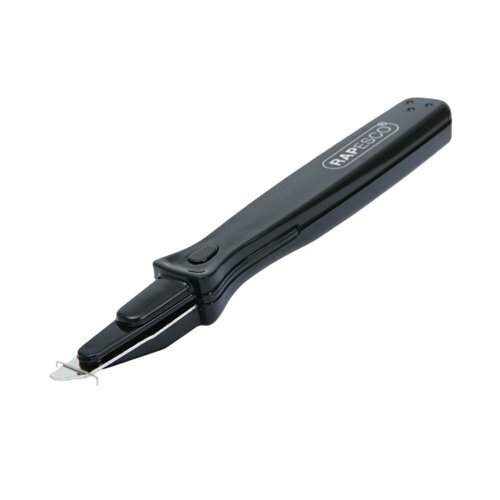 Ideal for office use up to 8mm staples.